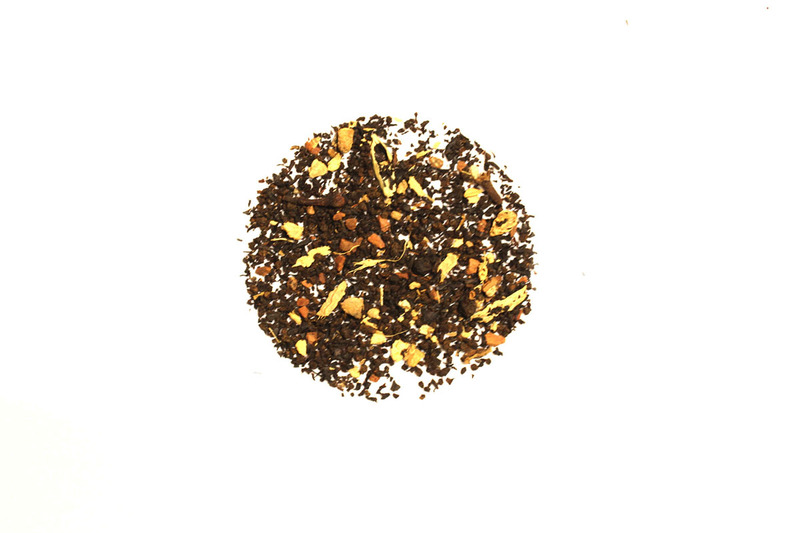 Bengal Tiger Chai is a traditional chai that features the spicy flavors of black pepper, cloves and cinnamon. The only thing that separates the Bengal Tiger Chai from a traditional chai is that you get large chucks of all the parts that make a chai great. This means that the flavor will for multiple brews and will help keep you warm on those cold nights. I'm not a big fan of chai to begin with, but this one is not too bad. It is pretty strong on flavor, as the name suggests. Not my personal favorite, but my husband is a huge fan! I'd say if you're a chai lover, this is a good tea to kick it up a notch. If you're like me and not big on chai, this one might overpower.